In-home or in-studio voice lessons. 100% guarantee. Expert voice coaches near you. Fun and affordable classes. Book an instructor now. Can't find a teacher in Elizabeth, CO? 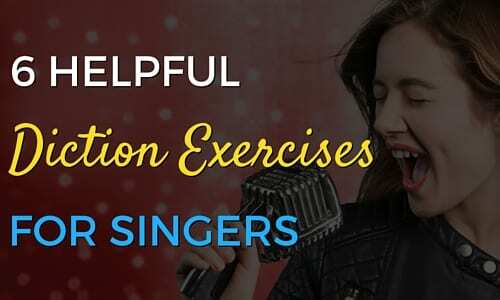 Students are raving about their Singing instructors on TakeLessons. Check out some of these recent reviews. "Amber is amazing! My daughter has absolutely loved working with her!!!" Denver, CO teacher: Amber J.
him prepare for that challenging audition. I've seen real growth in his abilities, and confidence as a performer, while working with James - I highly recommend him as a music teacher." Denver, CO teacher: James H.
Denver, CO teacher: Andrea Z. "Best teacher ever! Highly recommended!!!" which helps keep focus and excitement." "An absolutely wonderful, intelligent, fun, and gifted teacher." eeling secure. Rachel is warm, knowledgeable, and talented. She made our first lesson fun and Ally can't wait to do her first lesson homework and go back to see Rachael and work on more." Denver, CO teacher: Rachel M.
Jamie made me feel comfortable. He is very encouraging and gives criticism in a positive way. It is obvious that he really loves music and is knowledgeable about many different genres. I love that he focuses on theory and technique- as a beginner these are the lessons that I was looking for. After five lessons I already hear a big difference in my range and my vocal strength as well as my confidence, and I am sure that as I progress he will continue to challenge me. I highly recommend him." "I had a great experience working with Daniela." Denver, CO teacher: Daniela G.
Whether you're just starting out or a seasoned pro, check out the Singing articles on our blog.